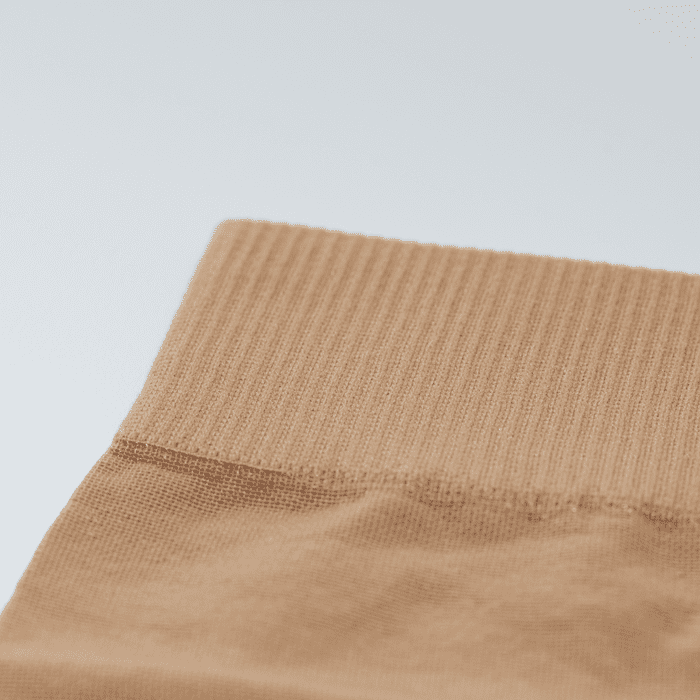 TXG Sheer Knee-High Compression Stockings look and feel exactly like the stockings you’re used to but have all the added benefits of wearing a compression garment. Wear our stockings to the office or any other formal occasion, and nobody will be able to tell the difference. 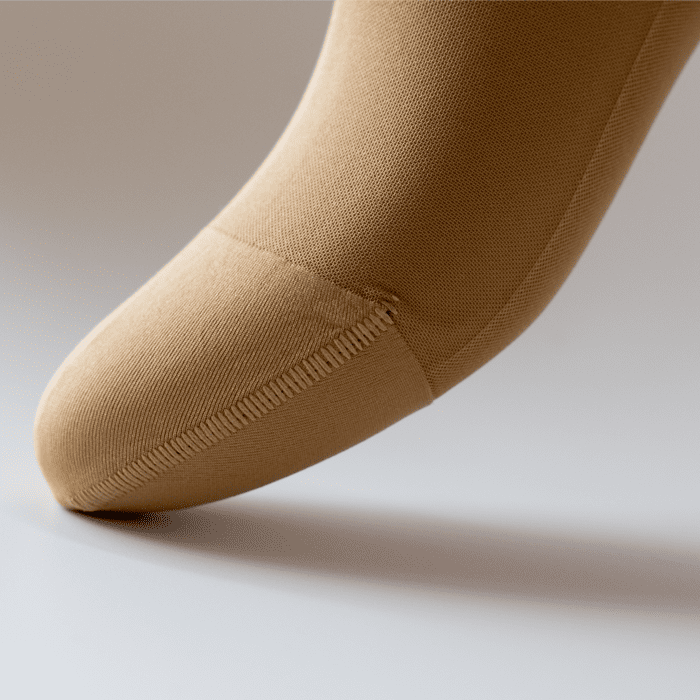 They’re also a good choice if you’d like support extending up your calves. 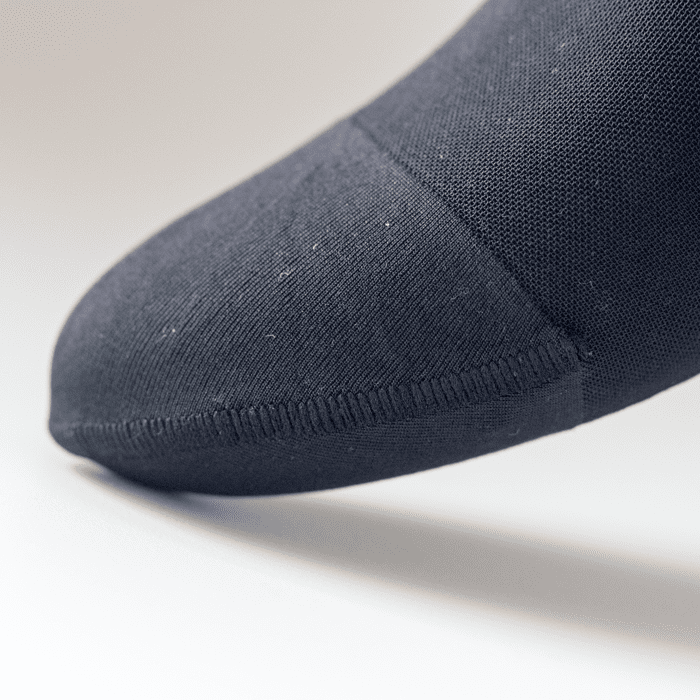 Unlike traditional stockings, you don’t have to worry about these stocking developing holes or runs easily. They might be sheer, but we’ve reinforced the toe and heel with padding and have also used a 3D toe tip design to prevent your toes from rubbing together and forming blisters. 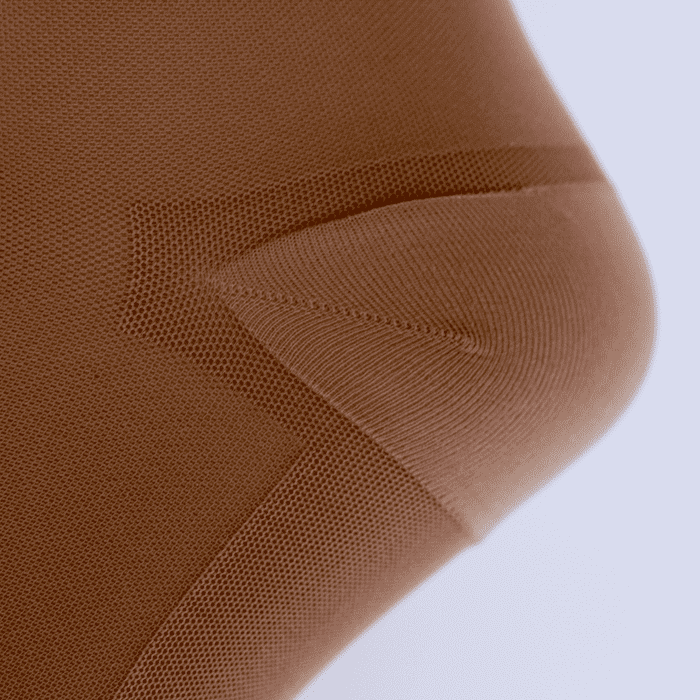 Added polyamide fibres mean our stockings have less stretch but will still fit comfortably. 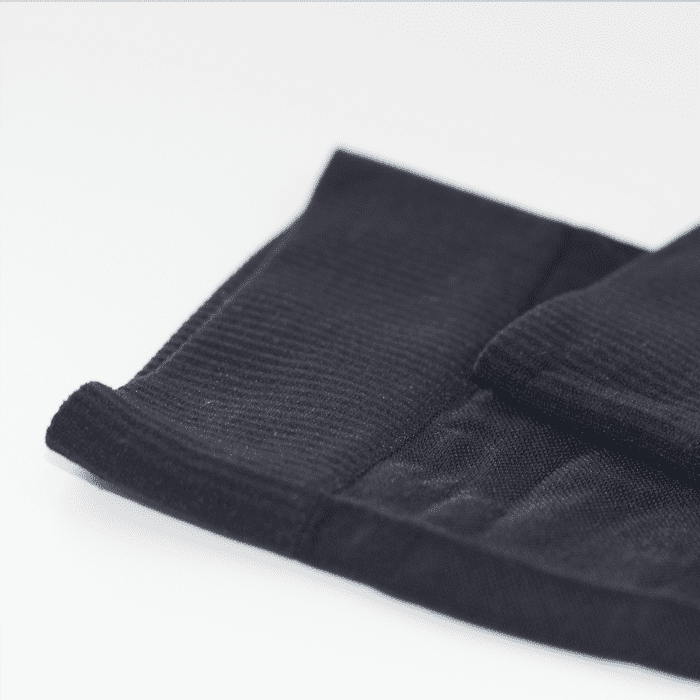 If you have a medical condition or are taking medication we recommend that you check with your Doctor as to whether Compression Socks are suitable for you, further information can be found by clicking here. 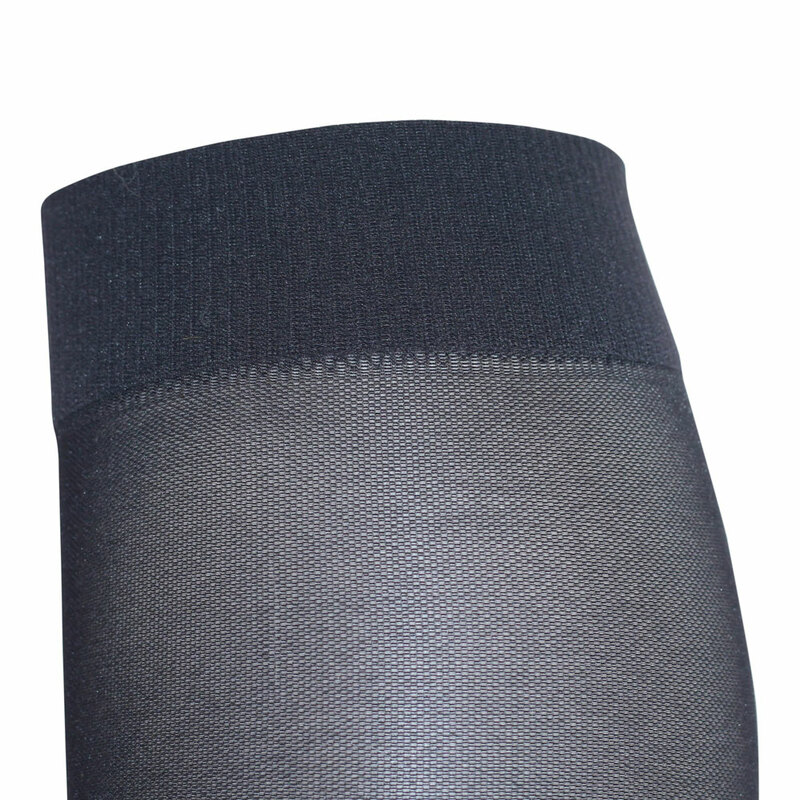 The Polyamide fibers mean that this stocking does not have as much stretch as the Comfort Women’s compression sock, you can find out more about this style by clicking here. 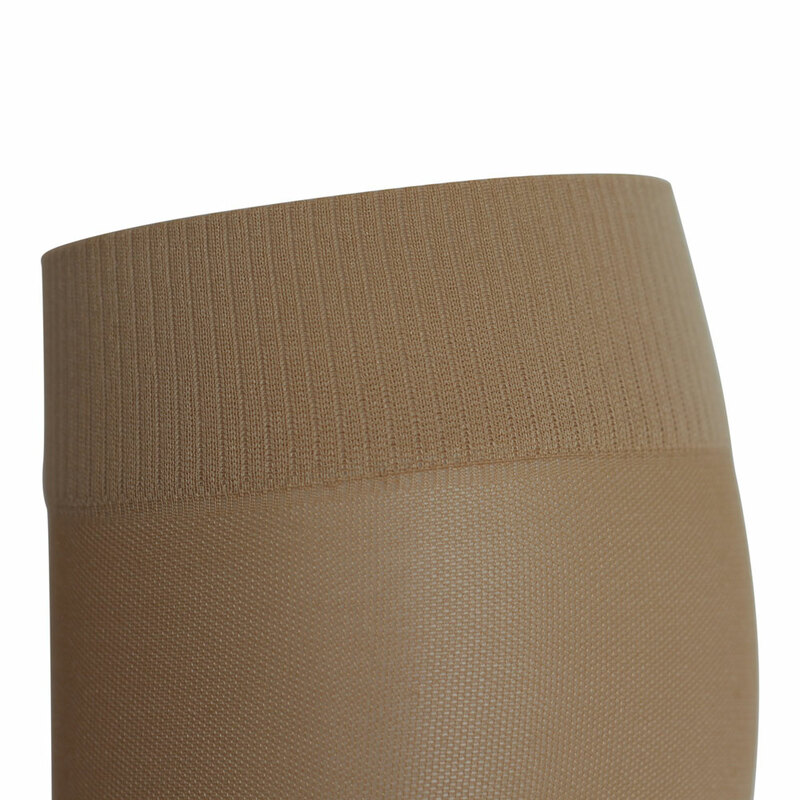 These Sheer Knee High Compression Stockings are small fitting, if your measurements are towards the top of the measurement band, we recommend going up to the next size. Ready to experience the benefits of New Zealand’s best Sheer Compression Stockings for yourself? 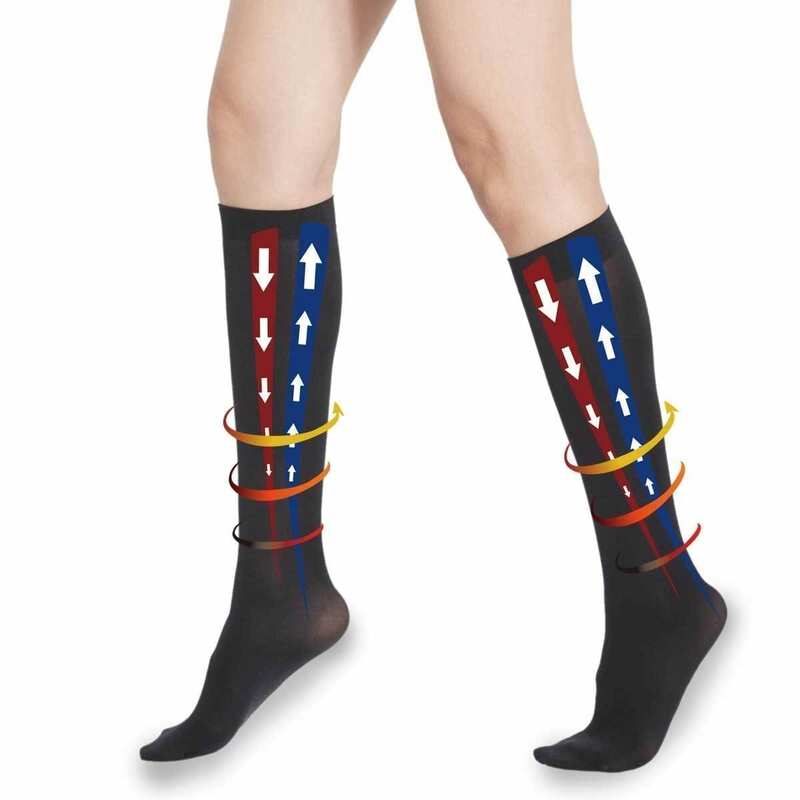 These Sheer knee high compression stockings (sometimes called knee high support hose) are perfect for you if you’re looking for a stylish compression stocking which looks good and feels good and gives you all the benefits of graduated compression. Simply choose your size & colour and add to cart at the top of the page to have your compression stockings delivered to you anywhere in New Zealand with our free 7-day standard delivery, or you can upgrade to Express 2 to 3-day delivery for just $5.99. Rural deliveries take an additional 2 to 3 working days. Check out our FAQ page or give us a call or send us an email, we’re here to help, contact us. I just got my socks today and they are great, a little tight, but they should be. I loved the little personal touches, little card and shopping list. I will be ordering more in the future and for sure recommending you. My socks have just stayed home/work and lots of adventures with outings locally. Grandkids etc. I have worn them most days in spite of the warm weather and find them very comfortable. The other day I called into Wild Herbs in Tauranga. I have some oils recommended to me along with advise and varicose veins massage suggestions. I was able to recommend your wonderful socks. The sales Personnel I spoke with had not heard of your Company and was very interested as they like to advise their clients for socks. The sheer knee high stockings are wonderful. These are a great little stocking!! I would recommend them to people. 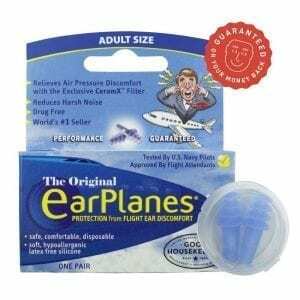 I would like to purchase another pair.